My name is Andre Rog and I am, among other things, the Product Engineer for Thompson Equipment Company’s automatic online freeness analyzer, the Drainac™. 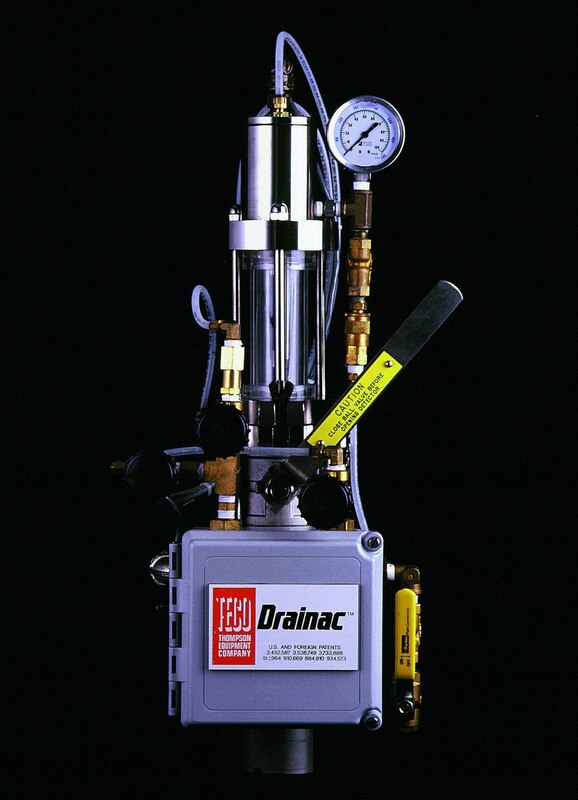 I’ve been the TECO product engineer for a little over ten years now, and I’m pretty familiar with all things Drainac. So much so, that I think of myself as Mr. Drainac, a sort of a Bill Nye or Tim Perkins for stock freeness measurement (Tim is Mr. Science, in case you didn’t know). My wife, by the way, is not impressed with my self-appointed role as Mr. Drainac and refuses to be called Mrs. Drainac. I offered Ms. Drainac as an alternative, but she didn’t go for that either. As you might imagine, I get a lot of questions on the Drainac. Many of these questions have common themes, so I’ve decided that a blog would be the perfect way to make the answers available to all. 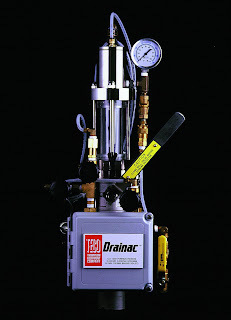 Think of this blog as your online resource for Drainac. I intend to talk about all things Drainac. How you install one, set one up, calibrate it and so forth. I’ll comment on what you need to do to maintain a Drainac, and what sort of symptoms a sick Drainac might exhibit (and how you fix it). I’ll answer your questions, both frequently asked and otherwise, on any Drainac topic of interest. I’ll also talk about some of the applications for the Drainac, and also how my customers are benefiting by using Drainac. By so doing, I hope to provide some insight as to how you can make the most of your online freeness measurements. I invite questions and comments at all times. If you have a topic you'd like me blog on, please, let me know and I'll do my best. I can be reached in the USA at (504) 838-3923. My email address is andrer@teco-inc.com. By the way, I will also shortly launch a blog on TECO’s consistency transmitter line. Keep an eye out for Mr. Consistency!